A DIY costume, goth florals and party gear that's scary-cute. Are your old Halloween decorations starting to look a little scary (and not in a good way)? Put fresh spirit into your Halloween picks this year, with some variations on the classics. They’ll make things just a little more boo-tiful. Kiwi Crate Light-Up Alien Spaceship Costume ($35 at kiwico.com). 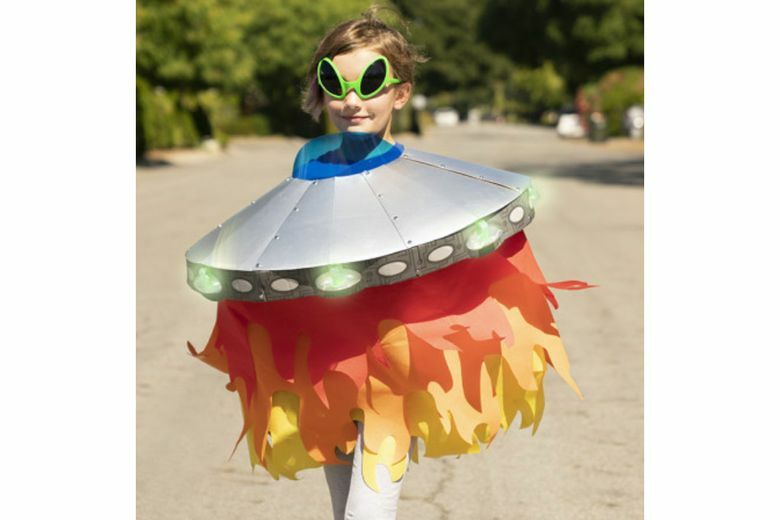 Take your homemade costume up a notch with this clever kit that includes everything you need to make a light-up spaceship, complete with flames and alien shades. There are also kits for unicorns, dinosaurs, fairies and more. Pottery Barn Figural Dishware ($7 per piece) and Rustic Pumpkin Bowls ($3.50–$16). 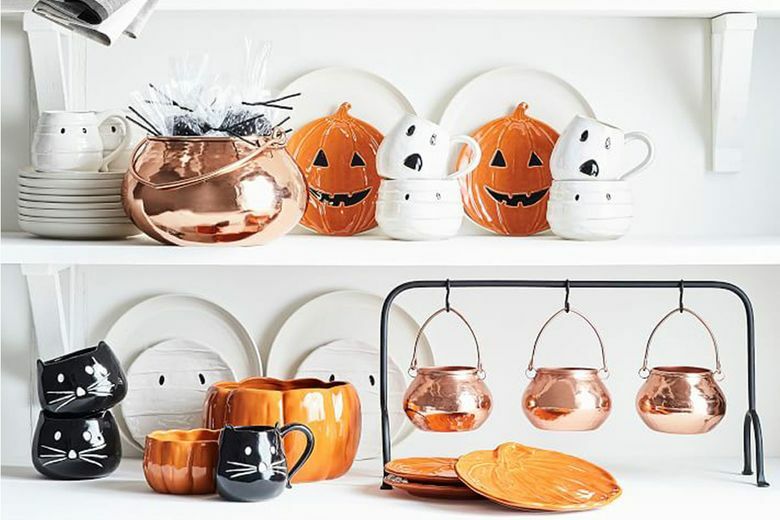 More adorable than scary, these mummy and cat-themed mugs, bowls and plates will make your party table Instagram-ready. 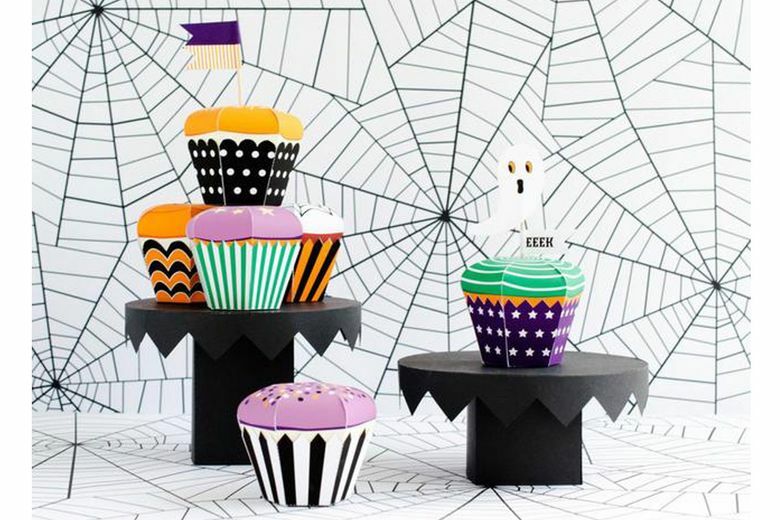 Add in a couple pumpkin bowls to hold treats and you’re ready to party. Crate & Barrel Black Dahlia Stem ($5 each). Want to go more goth? 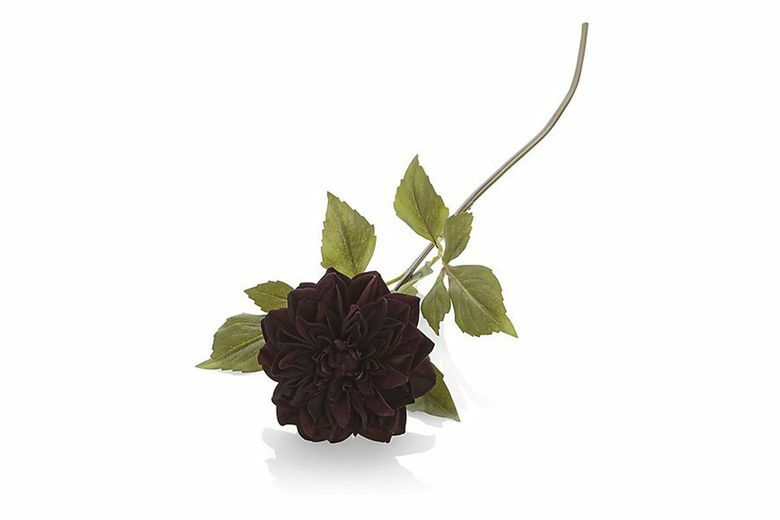 Fill black vases with these deep-purple faux blooms for an elegantly sinister take on Halloween décor. 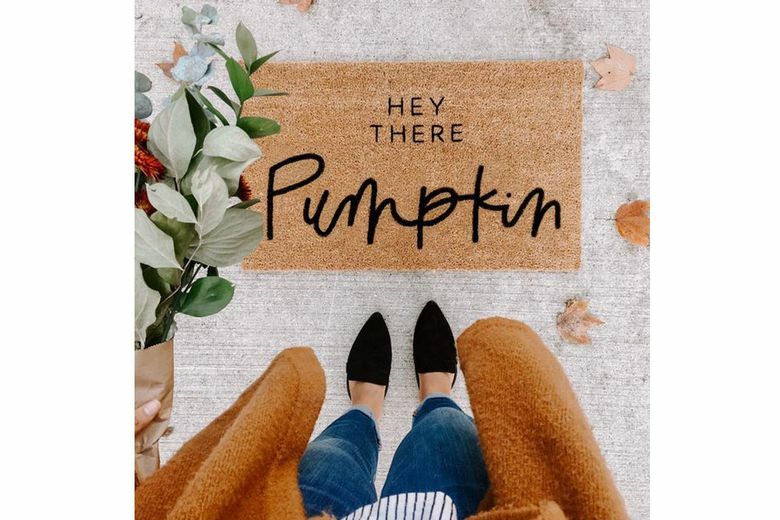 Olive Creative Company Hey There Pumpkin Welcome Mat ($45 at etsy.com/shop/OliveCreativeCompany). Welcome trick-or-treaters to your door — along with visitors all through the holidays — with this sweet coir doormat that’s handprinted and treated with a UV sealant. Other seasonal sayings are also available. Paper Built Shop Halloween Cupcake/Candy Favor Box Kit ($5.50 at etsy.com/shop/PaperBuiltShop). In a rush? You can still host an on-theme party by printing off this set of party-favor boxes. The digital download includes six cute box patterns, plus flags, a ghost and more accessories you can add to cupcakes or box tops. A color printer is necessary and matte photo paper is recommended.